A splash of blue stands out against limestone cliffs. The honking of a great blue heron, interspersed with the descending trill of a canyon wren, can be heard off in the distance. This landscape, which at times appears stark and desolate, comes alive with color after a rainstorm. Amistad is a land of contrasts...and of hidden treasures. The same water that draws people to boat and fish today, sustained over 300 generations of hunters and gatherers. They left behind a record of their existence through colorful rock art panels, bits of tools, and fibers preserved for thousands of years by the arid desert climate. 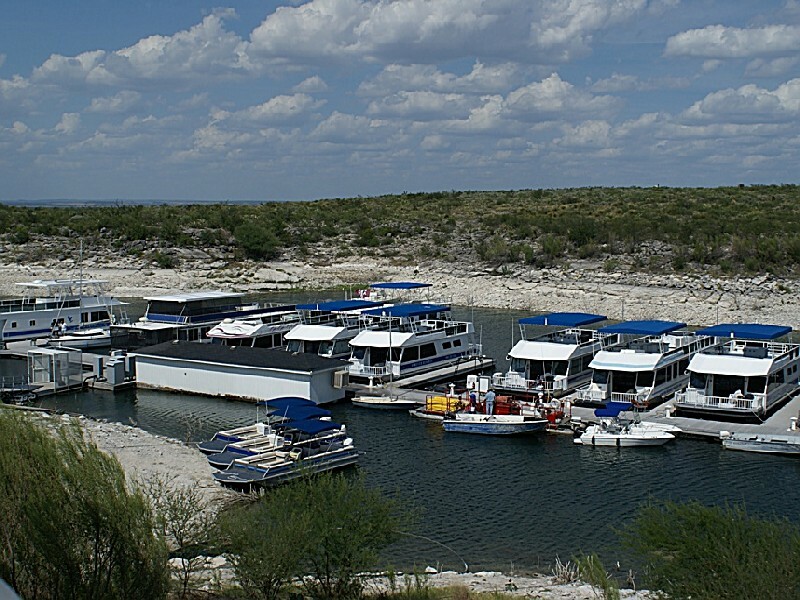 Situated on the United States-Mexico Border, Amistad NRA is known primarily for excellent year round, water-based recreation including: boating, fishing, swimming, scuba diving and water-skiing. 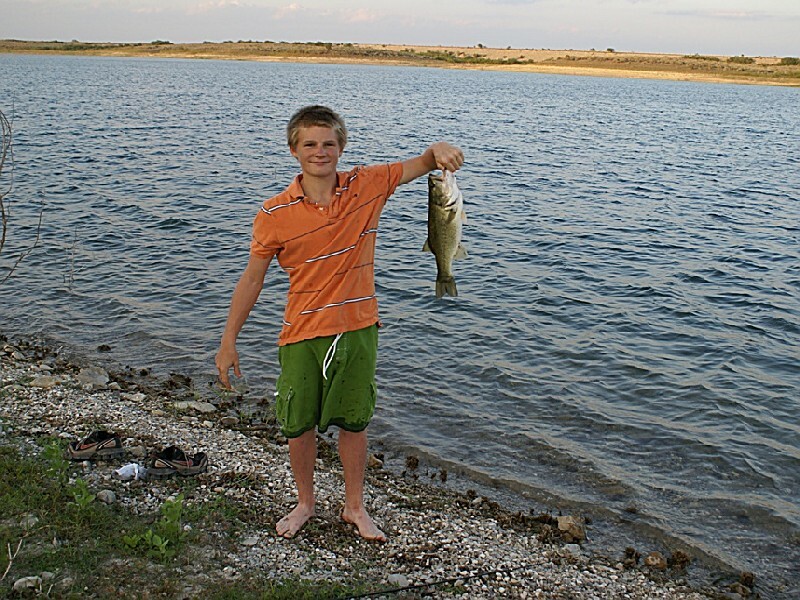 Amistad NRA also provides opportunities for picnicking, camping and hunting. 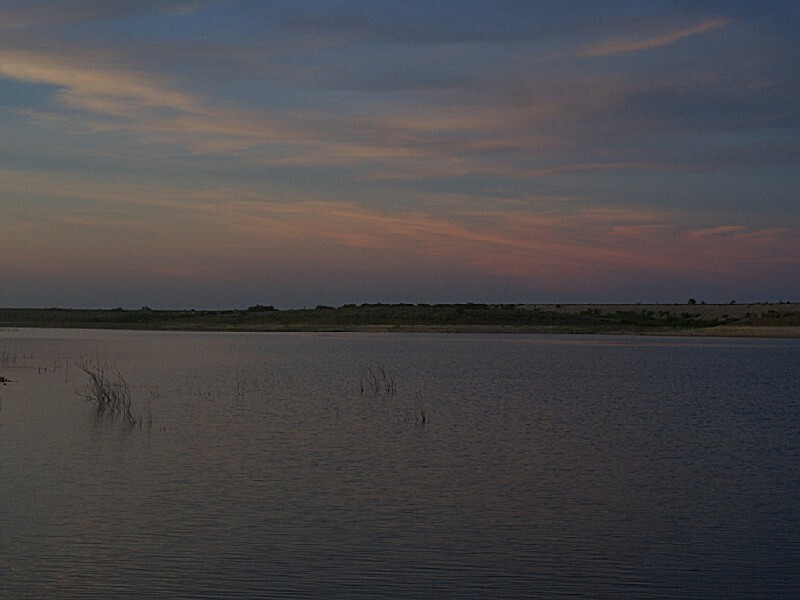 The reservoir, at the confluence of the Rio Grande, Devils and Pecos rivers, was created by Amistad Dam in 1969. In addition to excellent recreation, this area is rich in archeology and rock art, and contains a wide variety of plant and animal life. So whether you come to boat, to ponder ancient mysteries, or to listen to bird song and watch the desert bloom, Amistad has something for you. Details : 17 Sites, each with a concrete pad, covered picnic table and a BBQ Grill. Primitive camping only, no water or hook-ups available. New vault-style toilets. RVs ok, tents ok. No reservations, sites are first-come, first-served. Camp Hosts on-site in the winter months. "Coffee With a Ranger" programs Thursday mornings from January through March. 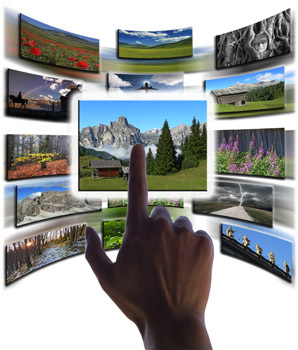 (see "Programs" on park's home pages). Fee $4/site/night Golden Age/ Golden Access Passport holders get 50% discount. Details : 15 Sites, each with a covered picnic table and a BBQ Grill. Primitive Camping only, water is available, no hook-ups. New vault-style toilets. RVs less than 28 feet ok, tents ok. No reservations, sites are first-come,first-served. Camp Hosts on-site in the winter months. "Coffee With a Ranger" programs Thursday mornings from January through March. Fee $8/site/night Golden Age/ Golden Access Passport holders get 50% discount. Details : 35 Sites, each with a covered picnic table and a BBQ Grill. Primitive Camping only, no water or hook-ups available. Long, flat spaces for RVs, tents ok. Also available, 5 tent-only spaces with picnic table. No reservations, sites are first-come-first-served. Camp Hosts on site in the winter season. "Coffee With a Ranger" programs Thursday mornings from January through March(see "Programs" on park's home pages). Fee $4/site/night Golden Age/ Golden Access Passport holders get 50% discount. Details : 8 Sites, each with a covered picnic table and a BBQ Grill. Primitive Camping only, no water or hook-ups available. New vault-style toilets. RVs ok, tents ok. No reservations, sites are first-come-first-served. Fee $4/site/night Golden Age/ Golden Access Passport holders get 50% discount. 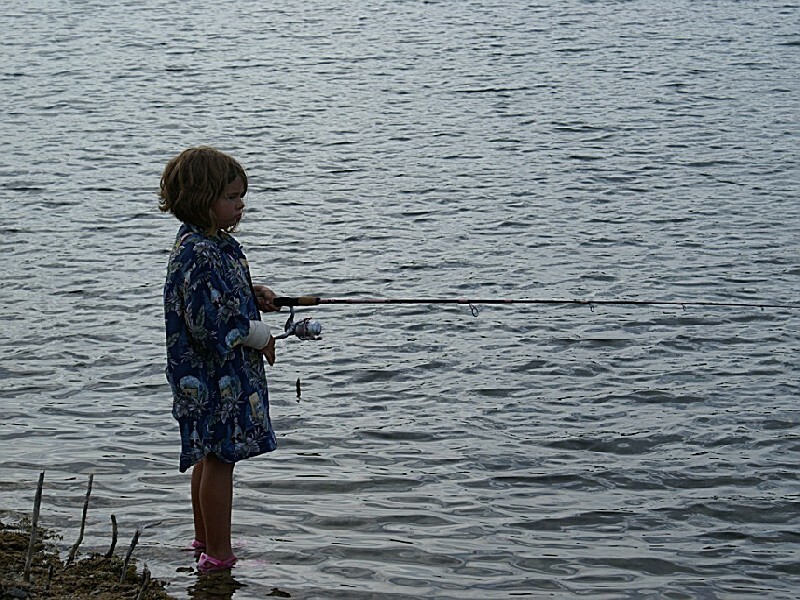 SHORELINE CAMPING : Lakeshore camping is permitted anywhere within the recreation area except for developed areas such as marinas, launch ramps, and campgrounds. Hunt areas are also excluded from shoreline camping. GROUP CAMPING AND PICNIC SITES : Group camping and picnic areas are available by reservation only. Reservations can be made 90 days in advance. There is a 15 person minimum to qualify for a group site. Fee for group camping is $2 per person per night, and must be paid in full at time of the reservation, or we cannot hold it for you. Call 830-775-7491 for reservations, or stop by the Amistad Visitor Information Center on Hwy 90 W, across from 3 Rivers RV Park. 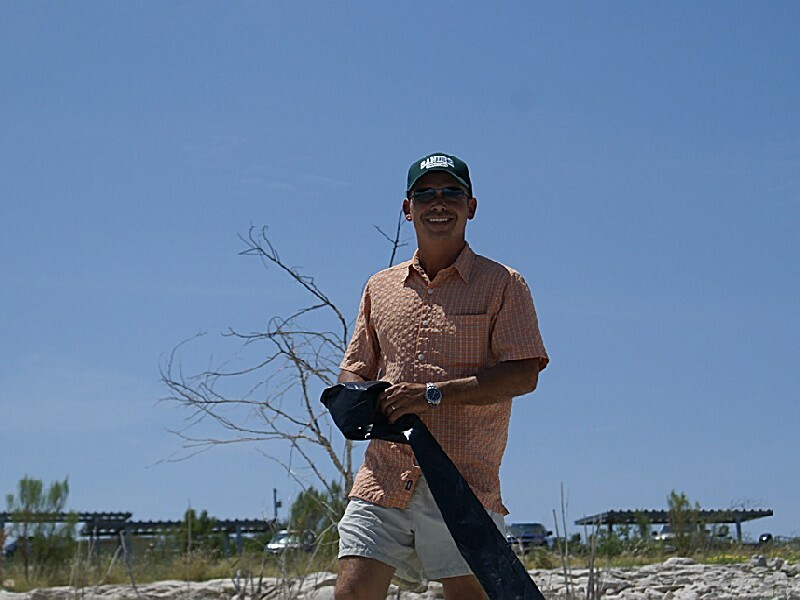 Privately owned commercial campgrounds and RV parks with hookups are also available in near the lake. Call Del Rio Chamber of Commerce to find out more 830-775-3551. RULES AND REGULATIONS : Ground fires are not permitted. Use your own grill or the one provided. Gathering dead and down wood is allowed. Live trees and standing dead wood can not be cut. QUIET HOURS : Quiet hours are in effect between 10:00 p.m. and 6:00 a.m. Generators must be turned off between those hours. Noisemakers, fireworks, and unnecessary disturbances are prohibited at all times. LIMIT OF STAY : Camping is limited to 14 days per campground (not to exceed a total of 60 days) per calendar year. SIZE LIMITS : All size RVs are welcome at 277 N, Spur 406 and San Pedro Campgrounds. At Governors Landing Campground your RV must not exceed 28 ft in length. LEASE YOUR PETS PLEASE : Pets must be on a leash at all times and may not be left unattended. Owners should dispose of pet excrement, either in a trash can or l00 feet from the nearest campsite. Limestone is hard on your pets' feet. Fleas and ticks are abundant in the grassy areas near the lake. Heartworm is known to thrive in Texas, don't let your pet go unprotected. 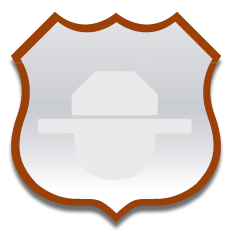 NATURAL AND CULTURAL FEATURES : Plants, wildlife, rocks, and artifacts may not be disturbed or removed. Use of metal detectors and possession of tools for artifact collecting is prohibited. 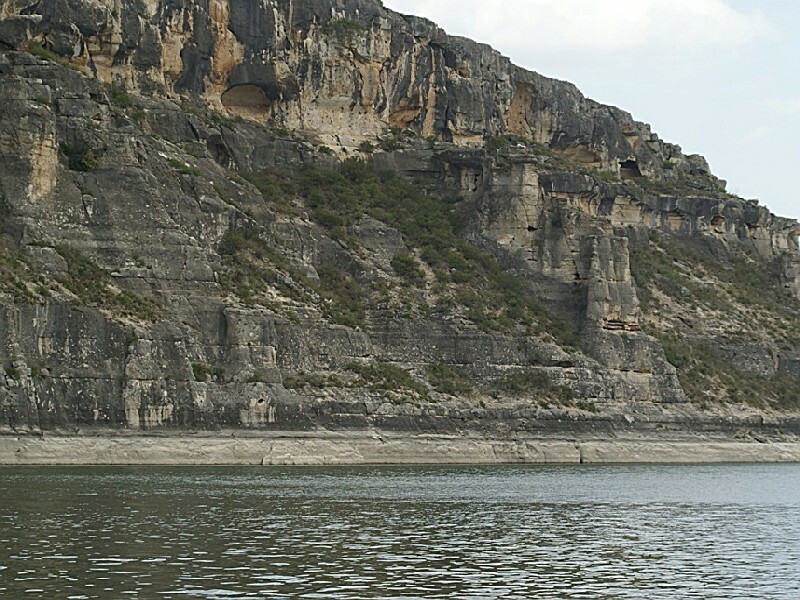 BOATING LAKE AMISTAD : From open water to narrow, steeply walled canyons, Amistad NRA is a great place for boating. 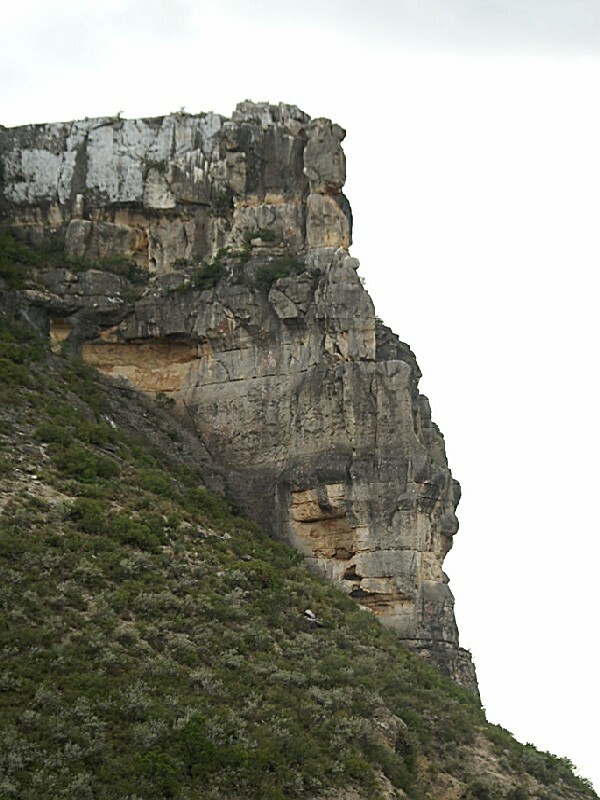 The park boundary extends 74 miles up the Rio Grande, 25 miles up the Devil's River and 14 miles up the Pecos River. Protected coves abound, providing superb fishing and ideal camping spots. Amistad is an international reservoir -- the United States-Mexico border is marked by buoys that follow the historic channel of the Rio Grande. 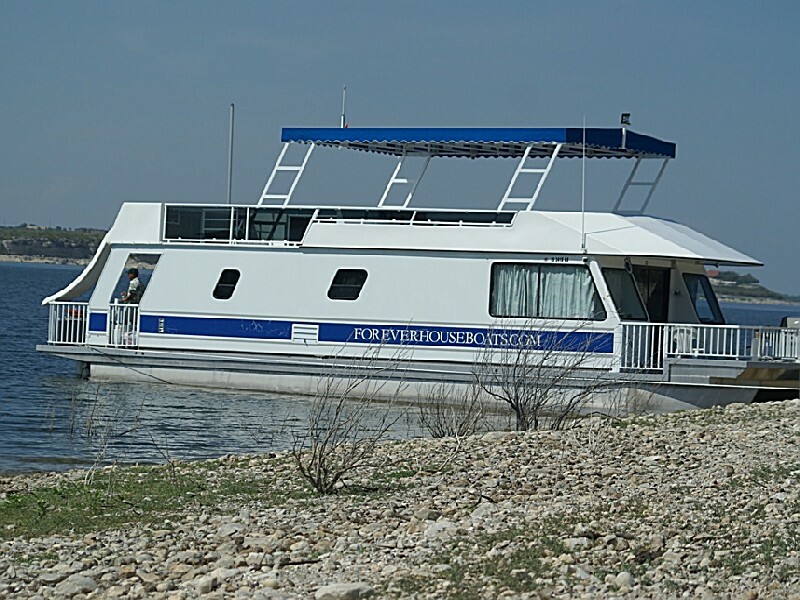 You may boat on either side, but if you plan to boat on the Mexican side be sure to have a Mexican boating permit. 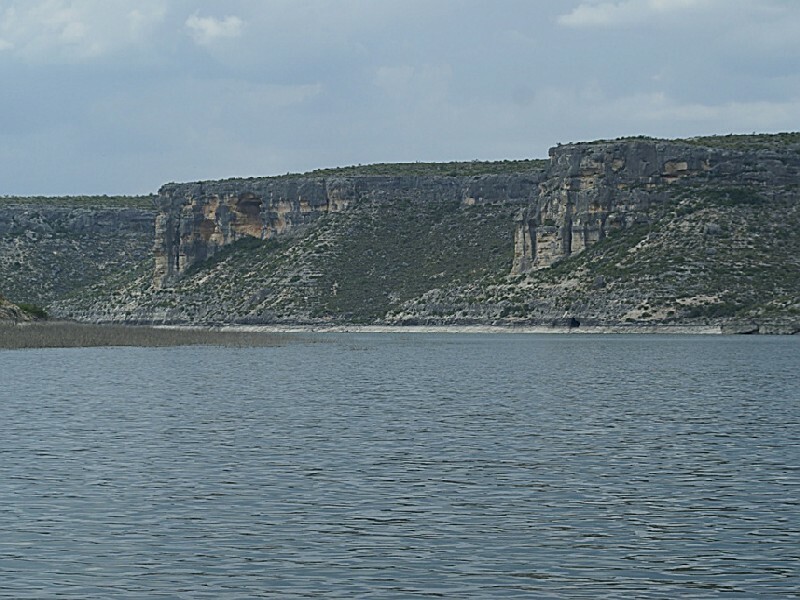 MEXICAN PERMITS : For fishing or boating on the Mexico side of Lake Amistad are available from the SAGARPA office in Ciudad Acuna at 380 Zapata, two blocks east of Blvd Guerrero (turn at the Chevy dealer). Office hours are 8-3 Monday- Friday. The phone number in Acuna is 877-2-58-14 and 877-2-62-38. Fisherman's Headquarters (Chevron at the Y of 90 & 277 N)830-774-5670. 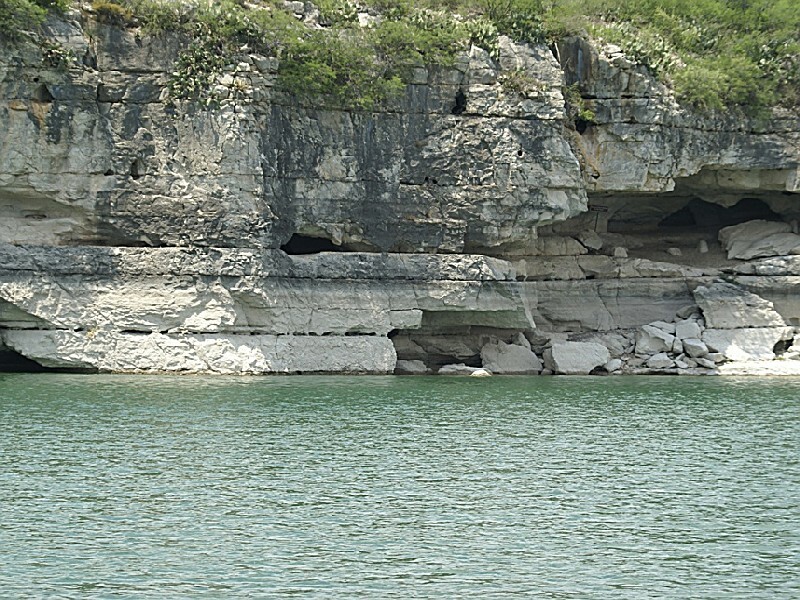 LAKE USE FEE : Amistad NRA charges a "Lake Use Fee" for motorized boats. 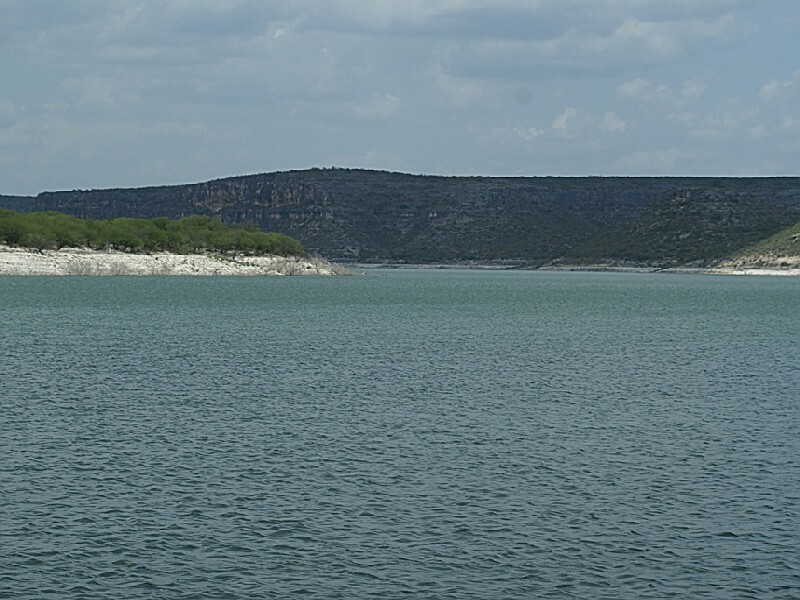 Lake use fees for the U.S. side of Lake Amistad are $4/day (24 hours from time of purchase) or $40 for the annual permit. The annual permit is good for one year from month of purchase. 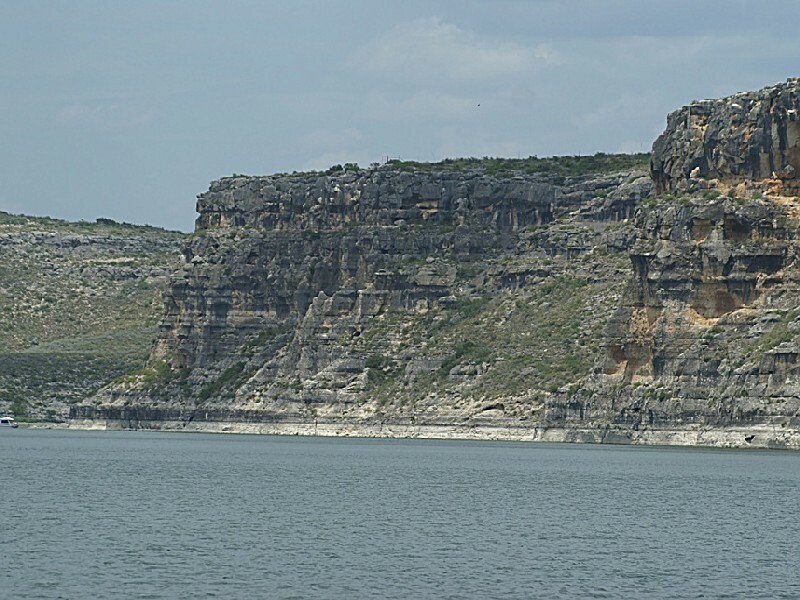 Amistad NRA also offers a "3 day" (72 hours from time of purchase) lake use permit for $10. Lake use fees went into effect June 2, 1997. Free Bird Walks : Available every third Saturday of the month from September to May. Meet at 8am at the Amistad Visitor Information Center on Hwy 90 W., across from Three Rivers RV Park. From there we will carpool to the Rio Grande below Amistad Dam. Bring binoculars, birding books, checklists, drinking water, snacks, and wear sturdy shoes. FREE EVENING PROGRAMS : Will be held every third Saturday of the month at the Amistad Visitor Information Center located on Hwy 90 West across from Three Rivers RV Park. Programs will begin at 7:30 PM.. Topics will vary. Lake Amistad Parade of Lights, Saturday, December 10.Begins at 6:30pm at Diablo East. Enter your boat by contacting the National Park Service. Awards for best boats. Spectator locations are Diablo East, Governors Landing, Southwinds Marina, and Amistad Dam. Call Amistad National Recreation Area at 775-7491 for more information. FREE COFFEE WITH A RANGER PROGRAM : Every Thursday morning at 10 AM, January through March. The programs are held at the Campground Host's site and the locations rotate among 3 of Amistad NRA's campgrounds, Governors Landing, San Pedro and 277 North. All activities are open to the public and free of charge. Big Bend National Park, 253 miles. Fort Davis National Historic Site, 250 miles. Lyndon B Johnson National Historical Park, 200 miles. San Antonio Missions National Historical Park, 154 miles. Padre Island National Seashore, 268 miles. Judge Roy Bean Visitor Center, (432)291-3340, 70 miles. 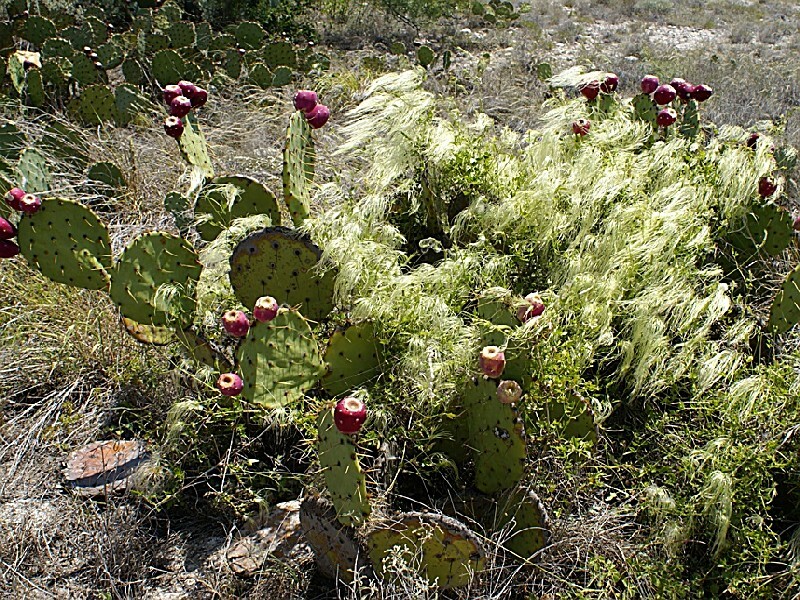 Devils River State Natural Area, (830)395-2133, 66 miles. Kickapoo Caverns State Park, (830)563-2342, 47 miles. Fort Clark Springs, (830)563-9150, 33 miles. Whitehead Memorial Museum, (830)774-7568, 5 miles. Public Transportation - Bus and Amtrak stations are located in Del Rio.